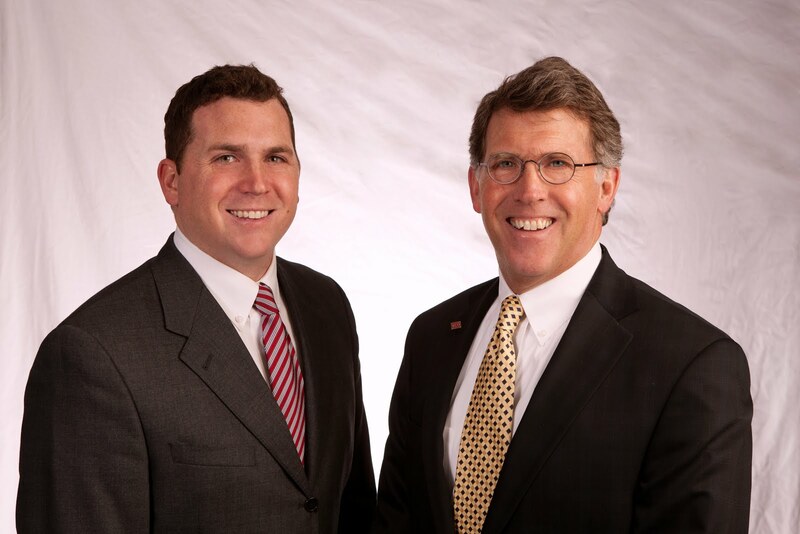 Matt and Fred were pleased to work with Craft-Cochran and Candeo Church in their recent real estate transactions. Best wishes to both parties in your future plans! 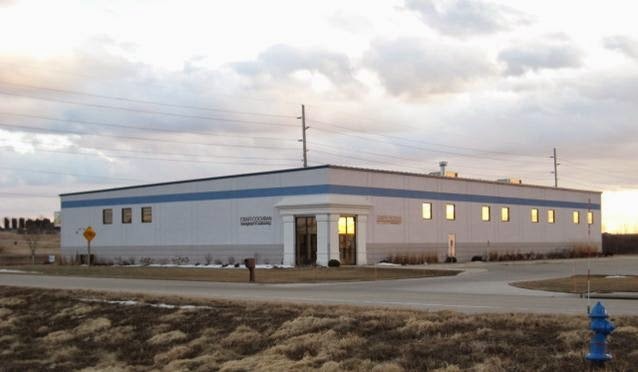 Craft-Cochran, Inc. Screenprint and Embroidery is relocating to 5714 Nordic Drive located in the Industrial and Technology Park in Cedar Falls. After interior remodeling, the new location will be open for business in Mid-July. The former Craft-Cochran location at 3211 Titan Trail was purchased by Candeo Church. In addition Candeo purchased 2 Acres south of the property from Deer Creek Development. The church plans to construct an auditorium and complete interior renovations before they utilize the space in late summer 2014. 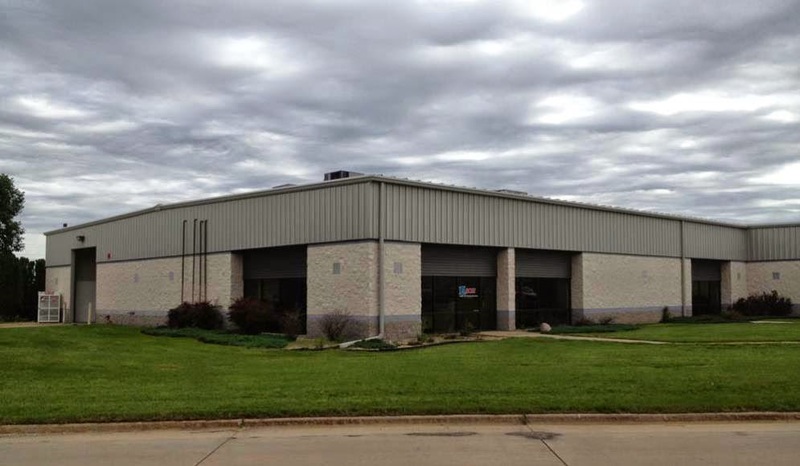 If you have commercial real estate needs, contact Matt or Fred Miehe at 319-234-5000 to discuss the best options for your business. households have mortgage balances at least 20% higher than their homes' value, and 2.2 million of those households are at least 50% under water. The problem is most deep in Arizona, California, Florida, Michigan and Nevada. Again, this article was amazing! Churches which wanna face least hassling, have good experienece and effective output should contact church loans expert for that.A complete church lender directory might be helpful in this. That's good. For church loans in USA requirement, the first requirement should be for the best and compatible lender. What do you say? Hence, once you perceive the likelihood of noteworthy business development inside an area (whatever the reason i.e. civil duty concessions), you should start to assess the potential for thankfulness in business land costs and execute your venture methodology rapidly.